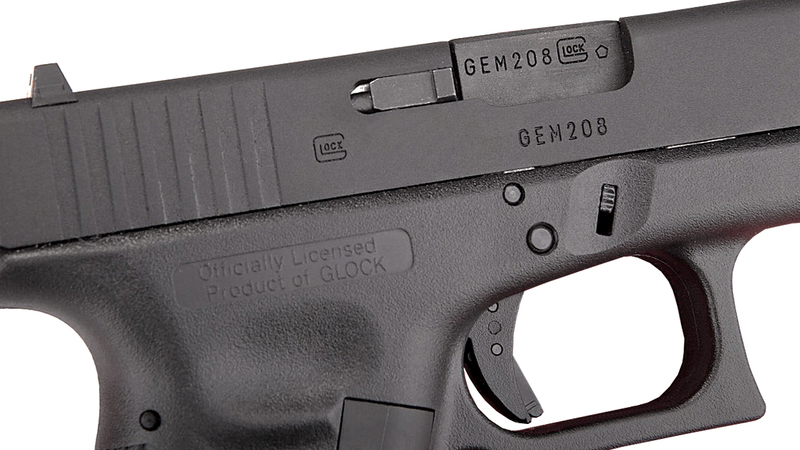 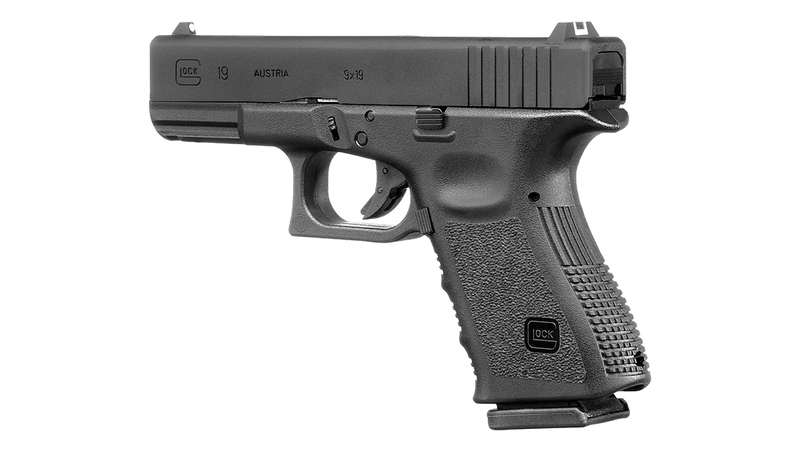 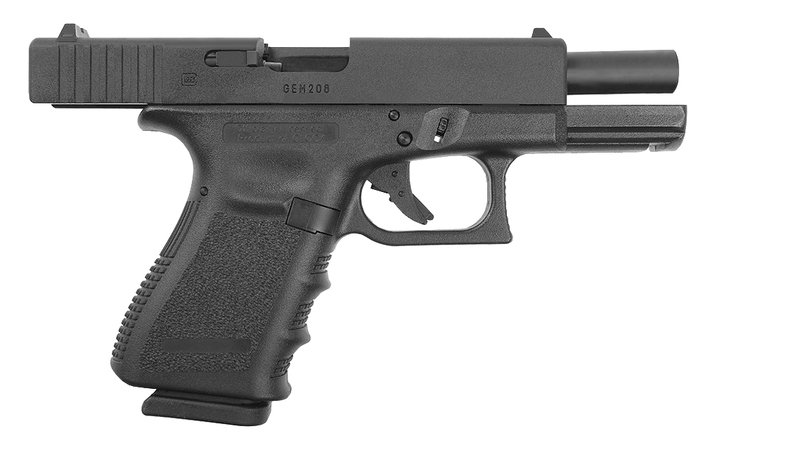 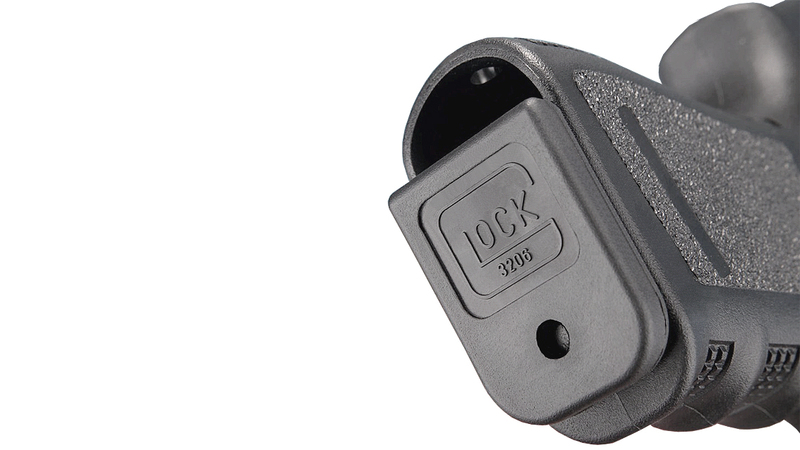 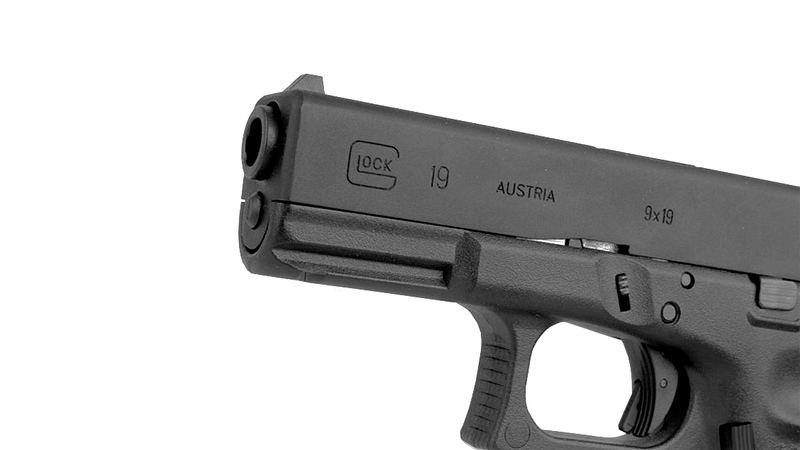 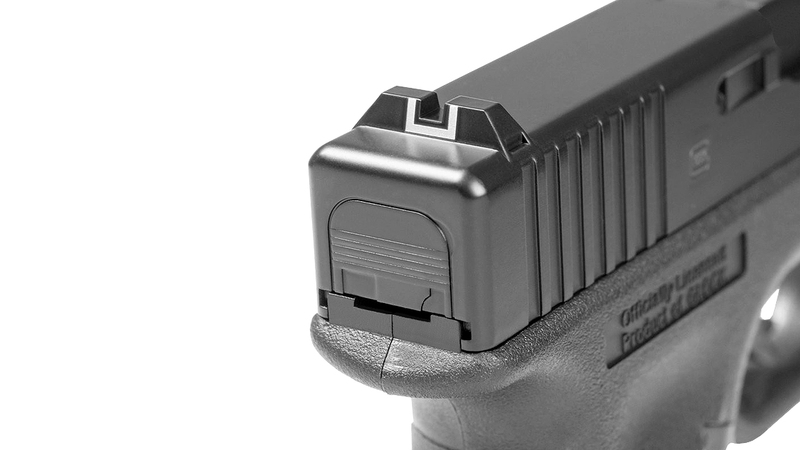 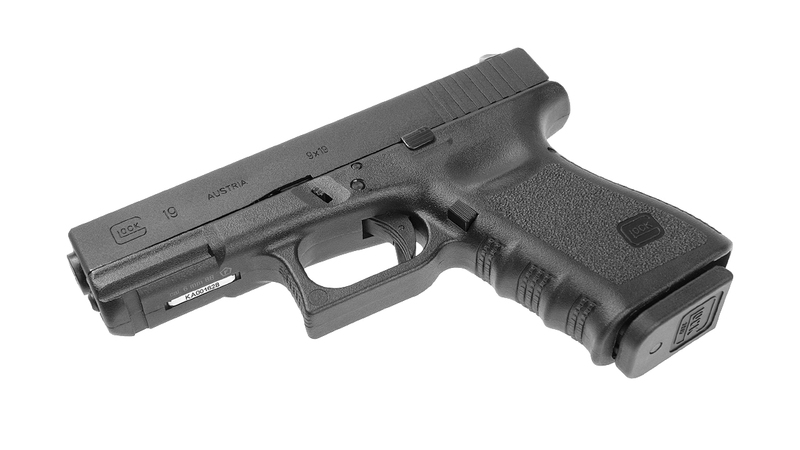 The GLOCK 19 is a compact version of the GLOCK 17. 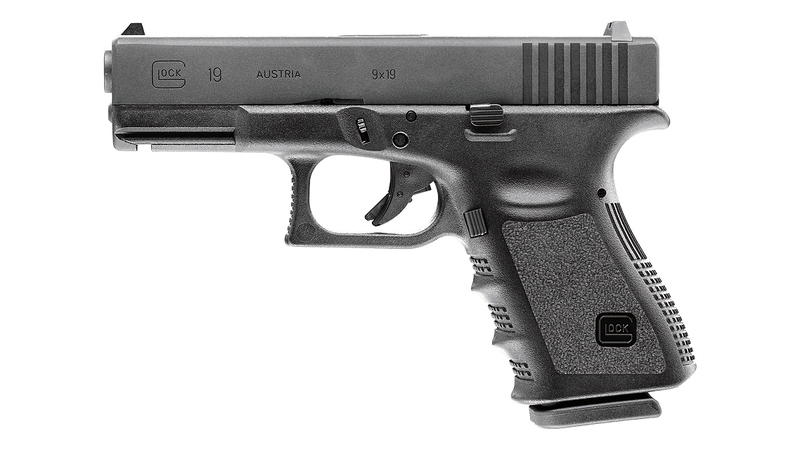 Both the grip and slide of the G19 are shorter, making for a quick handling, easy carrying sidearm that is a hit with handgun shooters everywhere in the US. 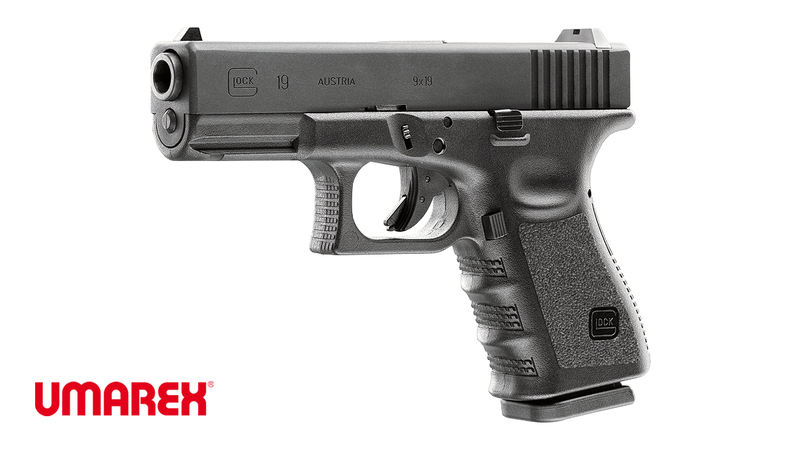 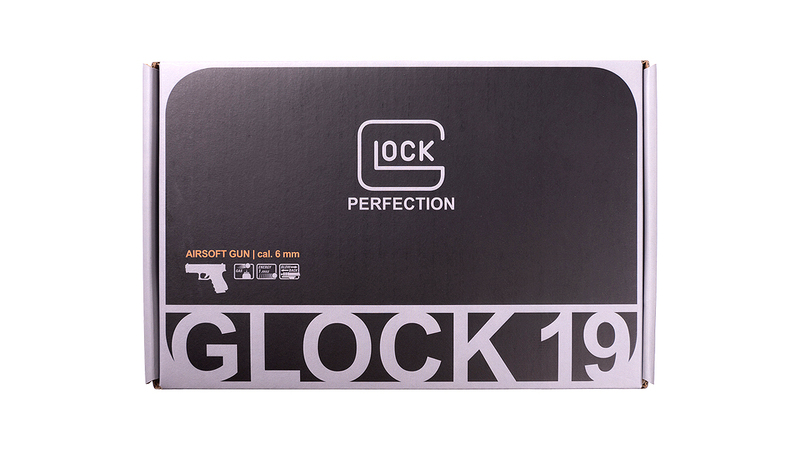 This UMAREX airsoft replica GLOCK 19 features the same ergonomics, function, and handling as its firearm counterpart and even comes in very close to the same weight. 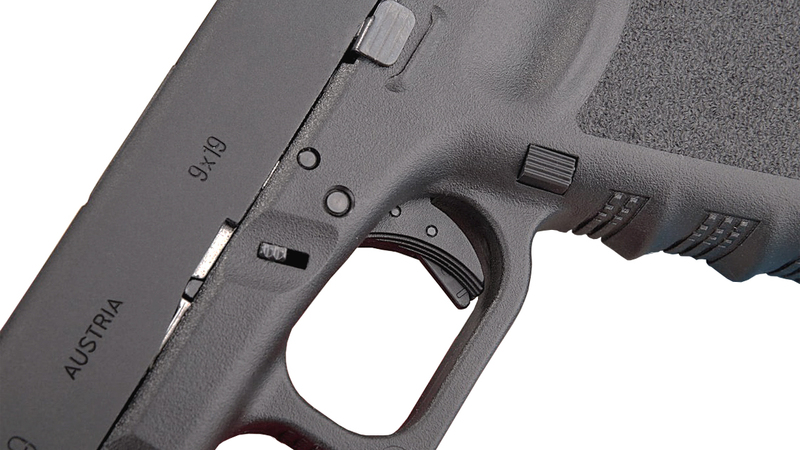 The G19 gas blowback action pistol likes to show what it is made of. 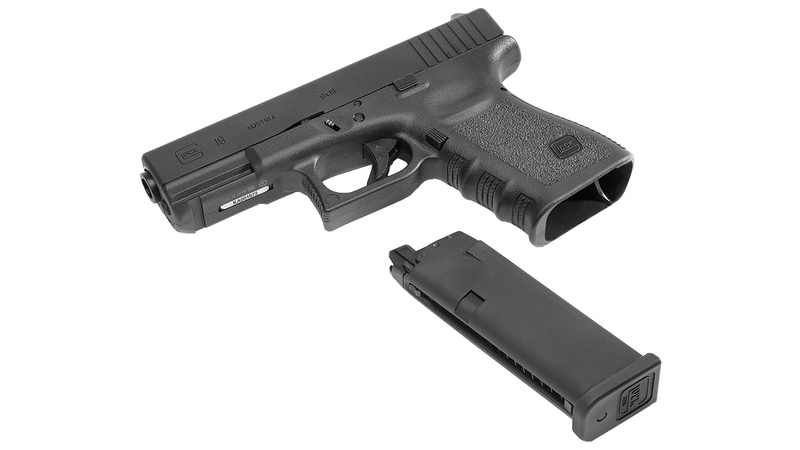 Take it apart, clean, reassemble, and holster with the same ease that the firearm offers. 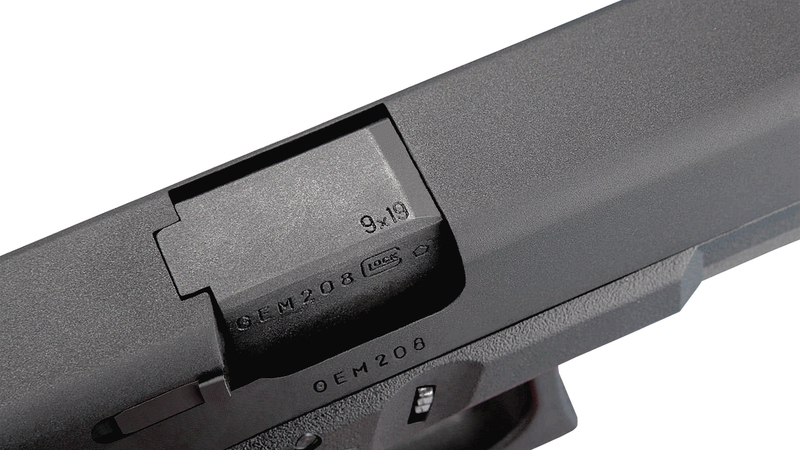 Airsoft enthusiasts can expect to launch from the drop free magazine 20 rounds .20 gram BBs at 290 FPS. 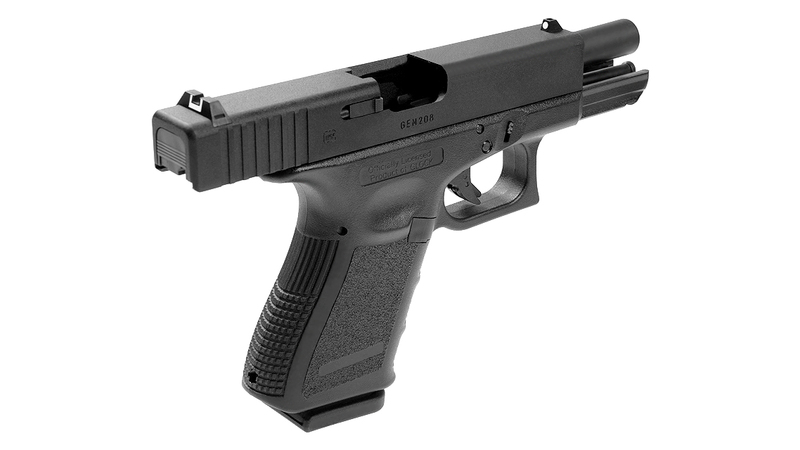 UMAREX is the world's largest manufacturer of over-the-counter firearm replicas and the largest importer of air guns in Europe. 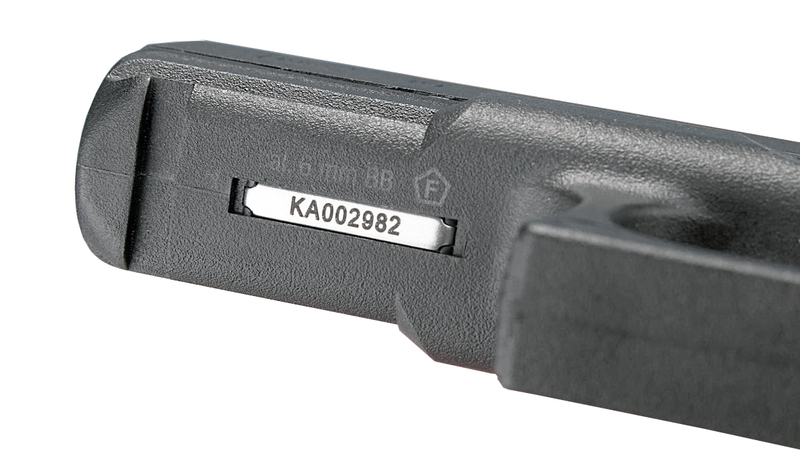 Founded in 1972, It has approximately 1,000 employees worldwide. 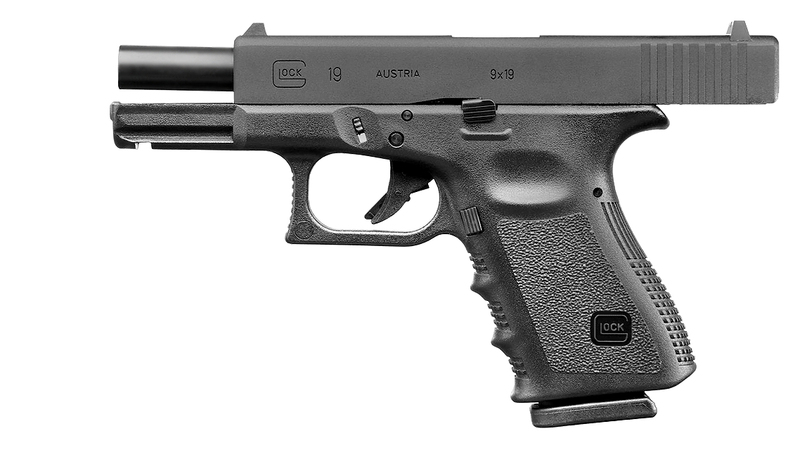 UMAREX success has been the acquisition of licenses to build replicas of well-known weapons, which then can be sold without restrictions. 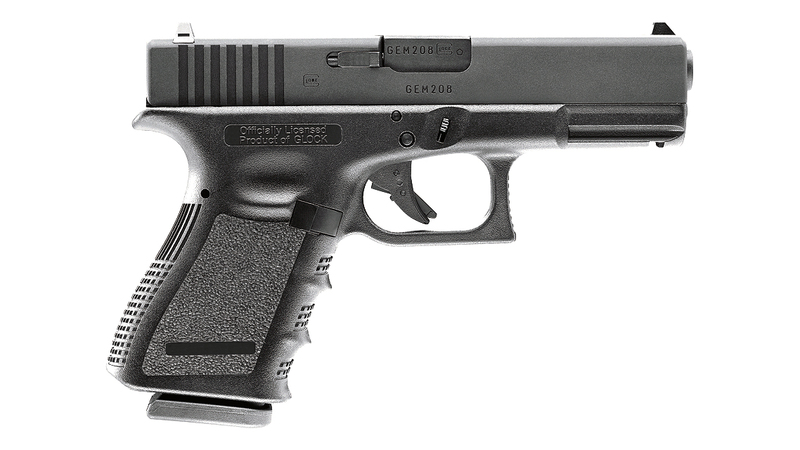 Their currently holds licenses for the brands Beretta, Browning, Colt, Heckler & Koch, Ruger, Smith & Wesson and IWI..